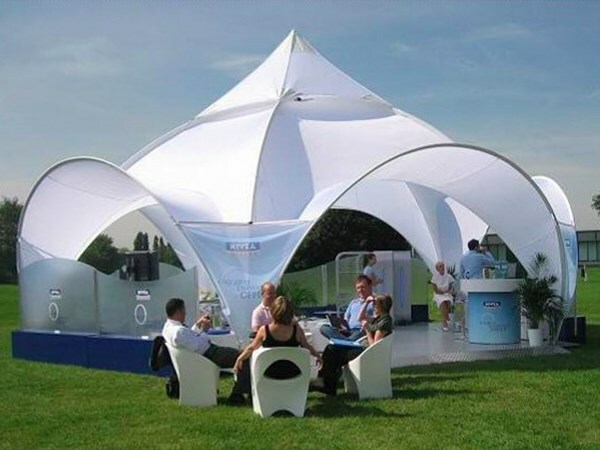 This canopy formed the centrepiece of a series of summer events for Nivea. 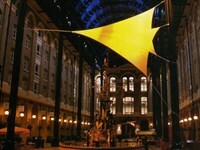 As one of our standard structures, this canopy is manufactured to order in around three weeks. Erection time is in the region 30 minutes. 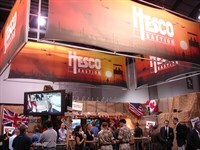 Replacement skins and zips in walls are available for all standard canopies – and are perfect for those UK summer events.